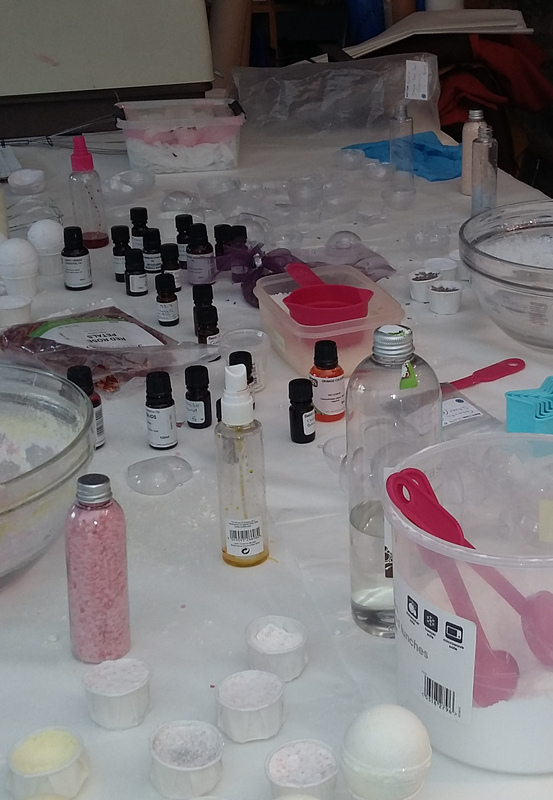 What to expect at a Bath Bomb workshop? 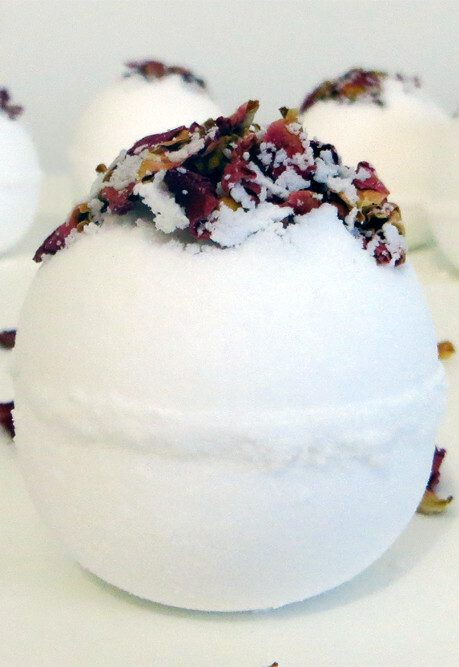 You will learn how to make and decorate your very own bath bombs. They make great gifts or even just a treat for yourself. We will take a variety of household ingredients, mix them with some lovely smelling essential oils to create your very own set of bath bombs. 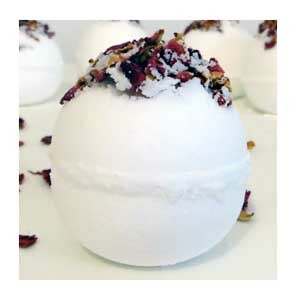 There will be a variety of smells, colours and decorations to choose from to personalise your bath bombs. We will also have a go at making your very own bath salts!